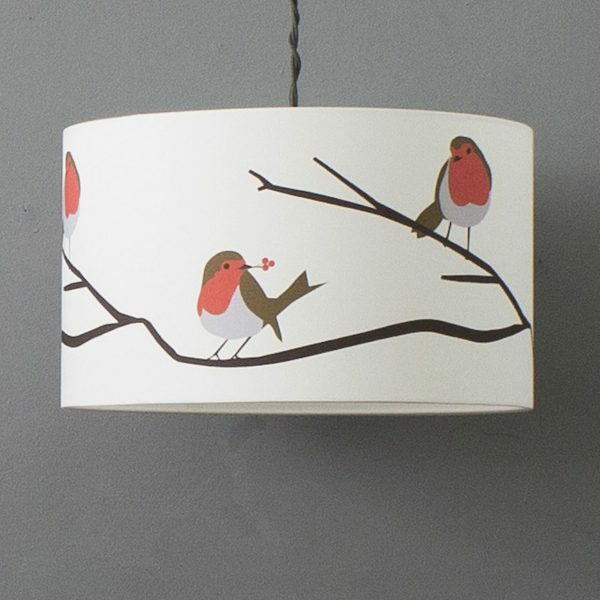 Robin Lampshade | The Decor Cafe | Interiors. Gardens. Lifestyle. Home business. 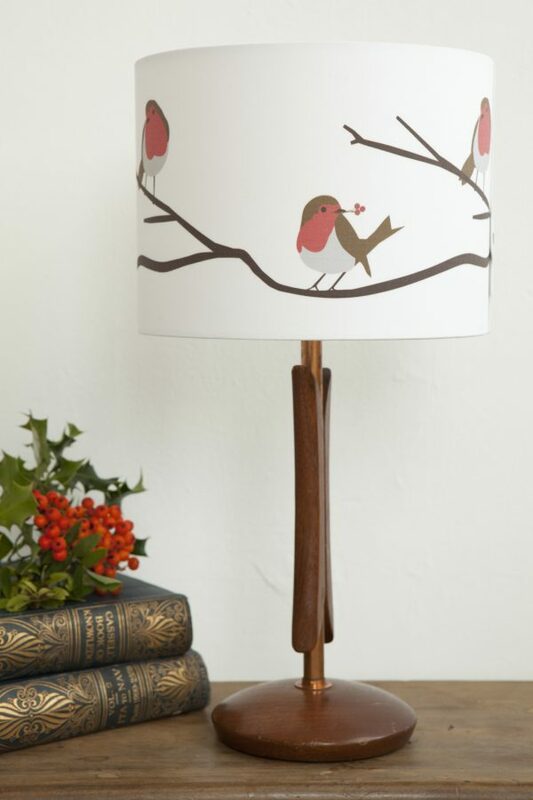 The British Robin lampshade inspired by the regular robing visitor to Lorna’s childhood garden. Spotted throughout the year in town gardens and country hedgerows, they make charming, inquisitive companions. However, its at Christmas, when their red breast and delightful song cuts through the winter frost and Robins are welcomed merrily as festive guests. 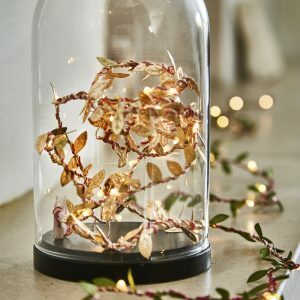 Swap your living room or hallway, lampshades for an instant Christmas update to welcome your guests. Beautiful in bedrooms the are cute in a nursery also. This Robin lampshade is made from 100% cotton fabric digitally printed in the UK and handmade into lampshades.